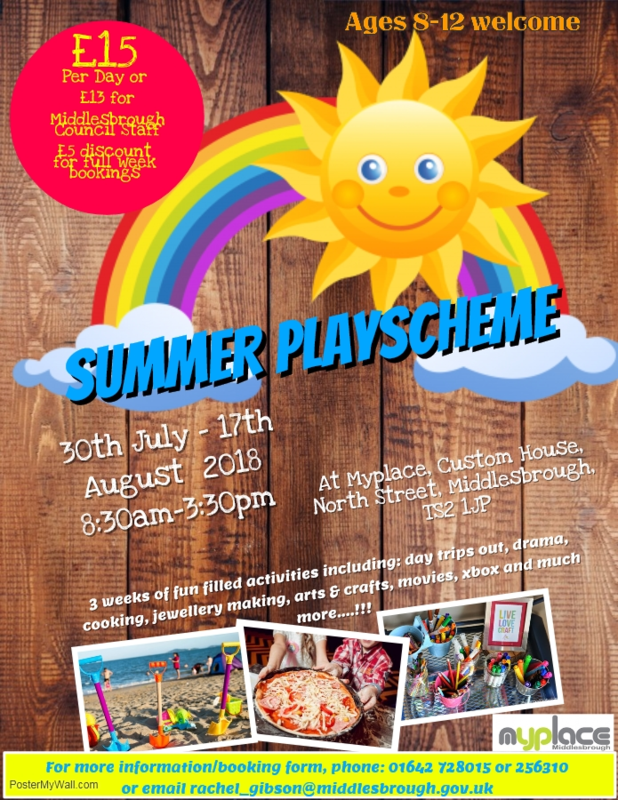 Myplace has a number of activities taking place throughout the year. Stay tuned here to find out the different things taking place. Activities are added to our diary all the time so keep an eye on our Twitter and Facebook feeds for updates too! Ages 12- 19 or up to 24 if you have a learning disability.